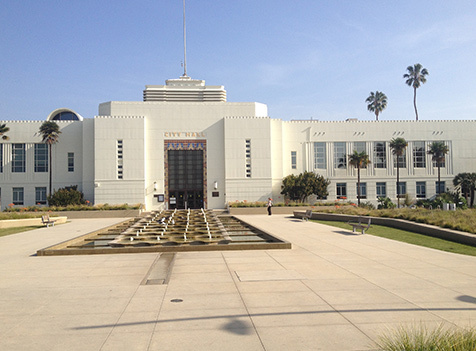 Henrikson Owen is contracted by the City of Santa Monica, Architecture Services / Facilities Services (City) to provide mechanical engineering services, primarily heating, ventilation, and air conditioning, and pluming, for various building and facility renovation / upgrade projects. Typical projects will include the design of new HVAC equipment and control systems, designs for renovations of facility plumbing and area drainage systems, and site survey and drafting as-built plans of existing mechanical infrastructure. • Provide electronic AutoCAD files to the City. Henrikson Owen has performed these and other services to multiple federal, state, and other public agencies throughout California.